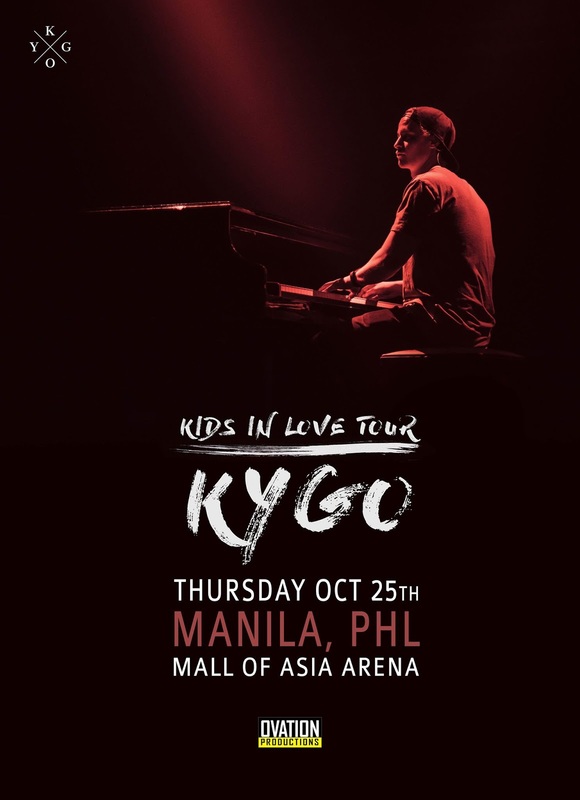 The hottest electronic dance musician in the world will finally play on the Manila stage on October 25 as part of his Kids In Love World Tour. His latest song "Born to Be Yours" with Imagine Dragons has been a consistent No.1 on iTunes for over five consecutive weeks. KYGO is a world-renowned Norwegian producer, songwriter, DJ and music marvel who has turned himself into an international sensation in a span of three short years. He was named Spotify’s Breakout Artist of 2015, as songs including "Firestone" (feat. Conrad Sewell) and "Stole The Show" (feat. Parson James), which was certified gold or platinum in 16 countries, helped him become the fastest artist in history to reach 1 billion streams on Spotify. 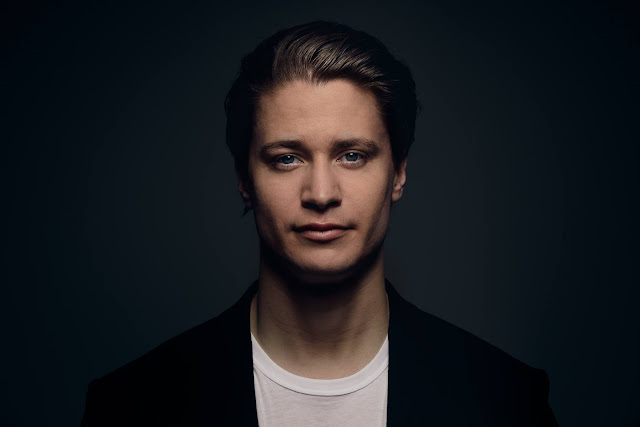 KYGO’s first album, "Cloud Nine," debuted at the number one spot on iTunes Dance Albums Chart and at number one on Nielsen Soundscan’s Electronic Albums chart. The album received tons of positive attention from critics, one of which was Rolling Stone who called it "unfailingly gorgeous." Kygo made his U.S. television debut on The Late Late Show with James Corden where he performed an acoustic version of "Stole The Show" (feat. Parson James). He has since booked several high-profile gigs such as Good Morning America, The Tonight Show Starring Jimmy Fallon, and The Ellen DeGeneres Show. Additionally, KYGO landed on the cover of Billboard Magazine last year surrounding his colossal success. His Selena Gomez collaboration "It Ain’t Me" remains his most successful single to date, reaching Top 10 on the Billboard Hot 100 and has amassed over 736 million Spotify streams as of writing with USA Today declaring the song one of 2017’s most potent contenders for the official song of summer, explaining that the tropical house-flavored beats "scream summer." His single, "First Time" with Ellie Goulding charted at number one spot on iTunes in 14 countries and debuted at number nine on the Billboard Hot Dance/Electronic Songs chart, and the music video has garnered over 55 million views. On September 22nd, KYGO released his Stargazing EP which included new tracks "Stargazing," "This Town," and a collaboration with U2, "You’re The Best Thing About Me" rounded out with "It Ain’t Me’ and ‘First Time." His latest album, "Kids in Love," debuted at number one on BIllboard’s Top Dance/Electronic Albums chart. All eight tracks from his sophomore album hit Billboard’s Hot Dance/Electronic Songs, bringing KYGO’s total number of charted titles to 25.